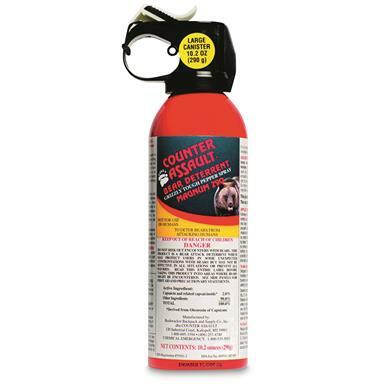 Protect yourself and send thugs crying! 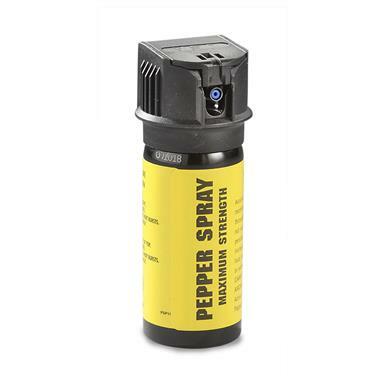 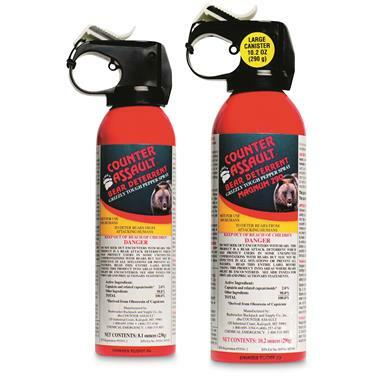 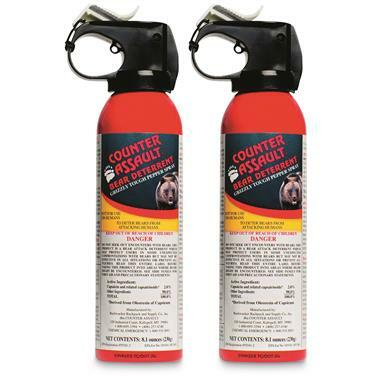 Eliminator Flip Top Pepper Spray, 2 oz. Keep yourself or your family member safe. 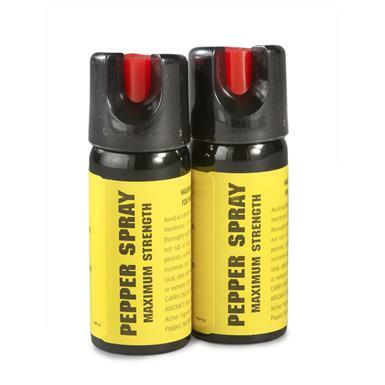 Grizzly tough pepper spray times TWO!